TECHRISE Core Immersive and TECHRISE Core Remote - What's the difference? We recently released two new streams in the TECHRISE courses; TECHRISE Core Immersive and TECHRISE Core Remote. We created these separate streams because we saw that many people who approached us had different goals for learning how to code and different learning styles. You may be wondering what the difference between the two are, and which course would be more suited to you. Hopefully this blog post can help answer some of these questions you may have. 1. What is the difference between the two? 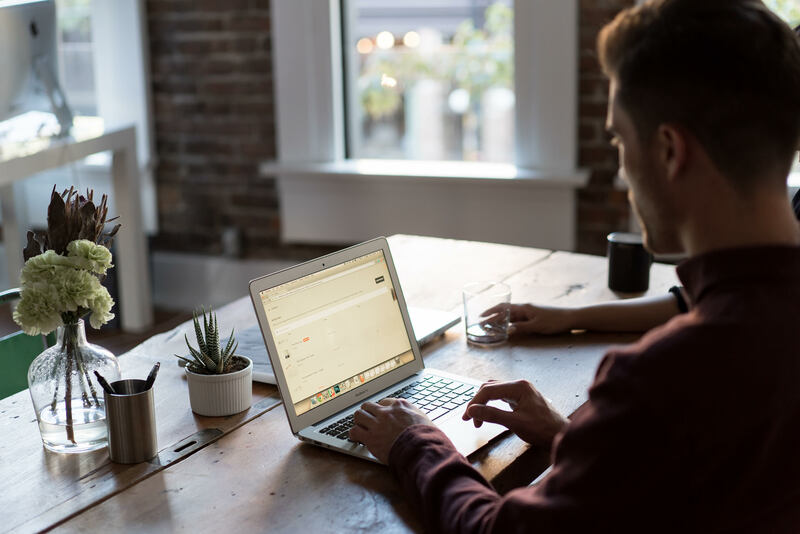 The main difference between the TECHRISE Core Immersive and TECHRISE Core Remote, is that while Immersive combines physical mentoring with the online curriculum, Remote is completely online. Another major difference is the intended outcome. The Immersive program is focused on nurturing professional developers, so we only accept students who are highly motivated and are eager to hit the professional stage fast. Let’s get into a little bit more details. The curriculum is online - that means that you can learn anytime, anywhere. Access to the online forum and the Slack Channel - ask questions to clear up errors/bugs quickly so you can learn fast. Curriculum is online - again, that means that you can learn anytime, anywhere. Access to the online forum and the Slack Channel - again, you can ask questions to clear up errors/bugs quickly a that you can learn fast. Now you may be wondering which course is a good fit for you. That all depends on what your current goals or needs are, and your preferred style of learning. 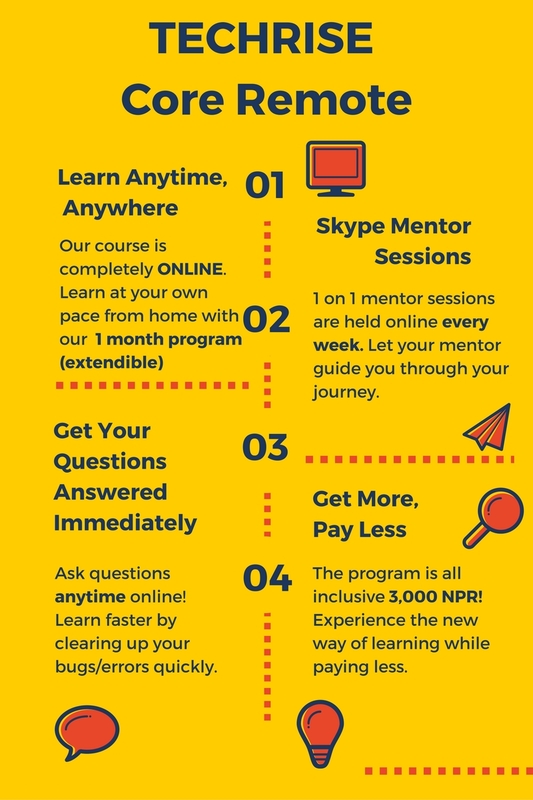 You may have already made up your mind based on how the course is structured- learning directly and frequently from your physical mentor (Immersive) or learning online from home (Remote). If you are still wondering, these are a few points that can help you identify which one will work best for you. 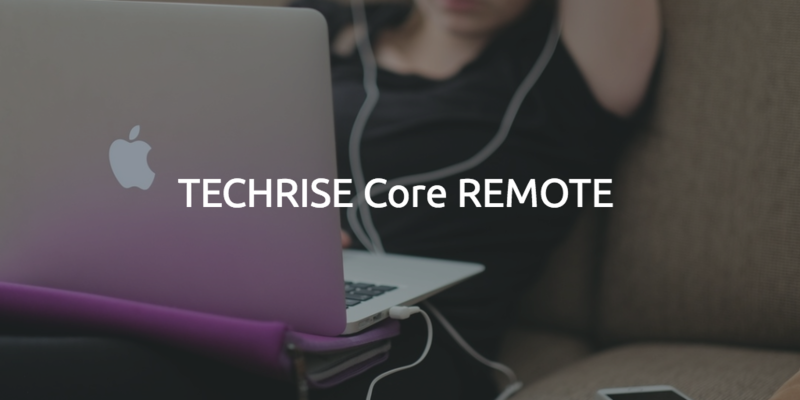 TECHRISE Core Remote is perfect for those that…. “Why put the curriculum online?”. The reason why we insist on having the curriculum online is because it enables you as a student to progress at the speed you like - without having to adapt to the pace of your peers like in a traditional classroom. Furthermore because it’s online, TECHRISE can constantly revise the curriculum when we get feedback from the students - which means that the curriculum is constantly improving. However, after seeing the failures of many online models, we realised that simply putting the course online is not effective. There need to be a human element in it, which is exactly what we are doing here at TECHRISE. We supplement the course with actual (human) mentors that helps student overcome challenges and guide them along the way. 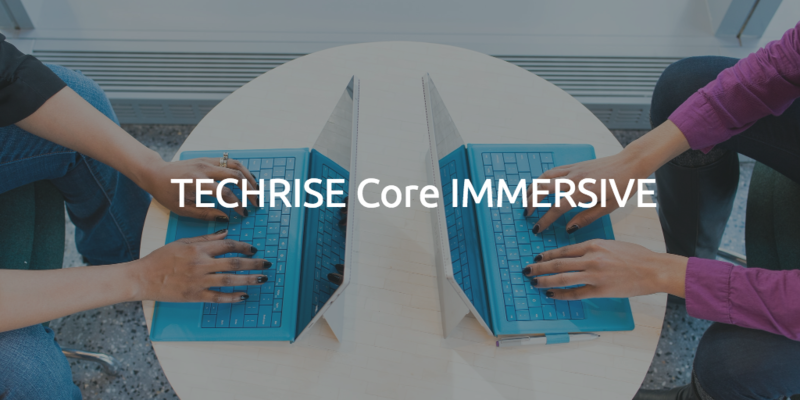 We hope that you now have a better understanding on how TECHRISE core Immersive course and the TECHRISE core Remote are different, and a better idea on which course would be more suited to you.